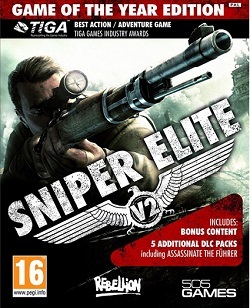 This complete pack includes a digital copy of Sniper Elite V2, and all Five DLC packs including the infamous ‘Kill Hitler’ mission, two more challenging singleplayer missions and ten new weapons to master in multiplayer. 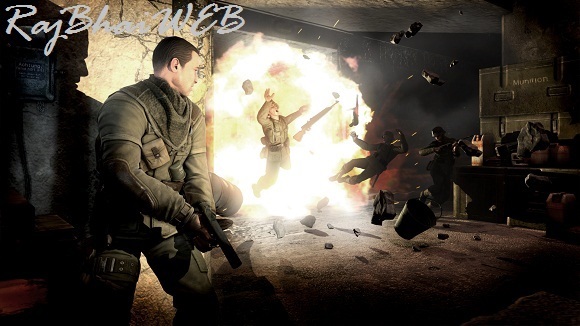 • Sniper Elite V2 – Hitler Mission. 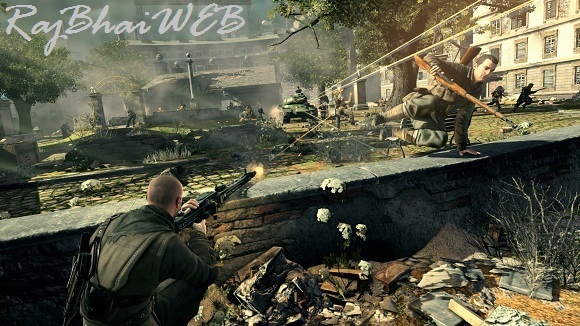 • Sniper Elite V2 – Rifle Pack. • Sniper Elite V2 – The Neudorf Outpost Pack. 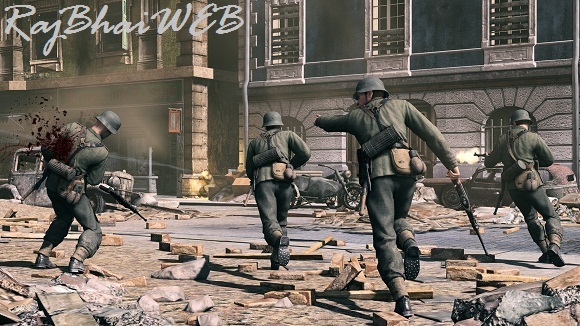 • Sniper Elite V2 – The Landwehr Canal Pack. • Sniper Elite V2 – Saint Pierre. • Processor: Intel Core 2 Duo @ 3.0 Ghz. • Hard Drive: 10 Gb free. • Video Card: nVidia GeForce 8800 / ATI Radeon HD 3870.